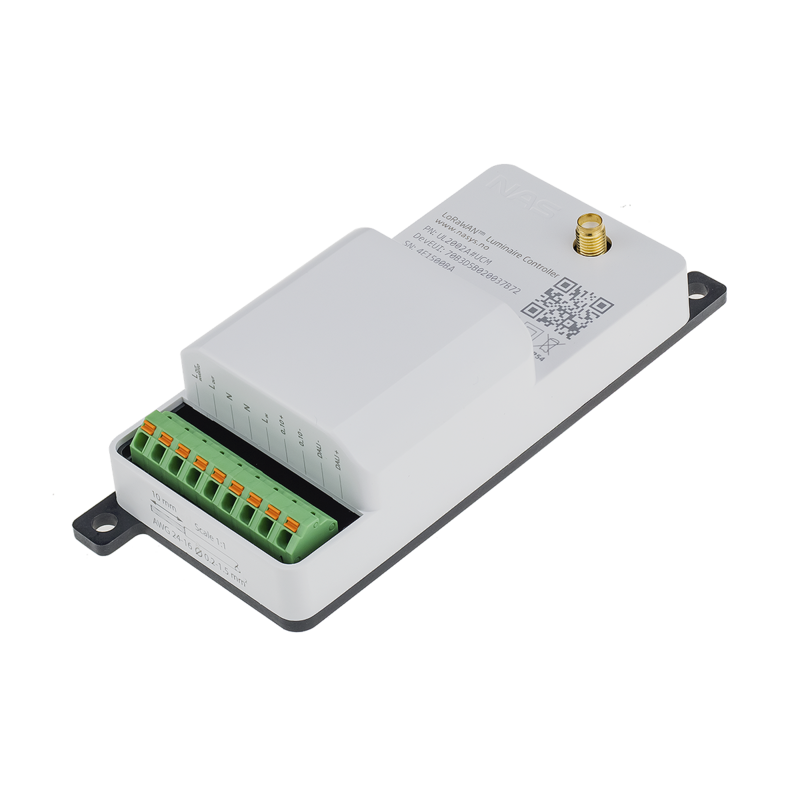 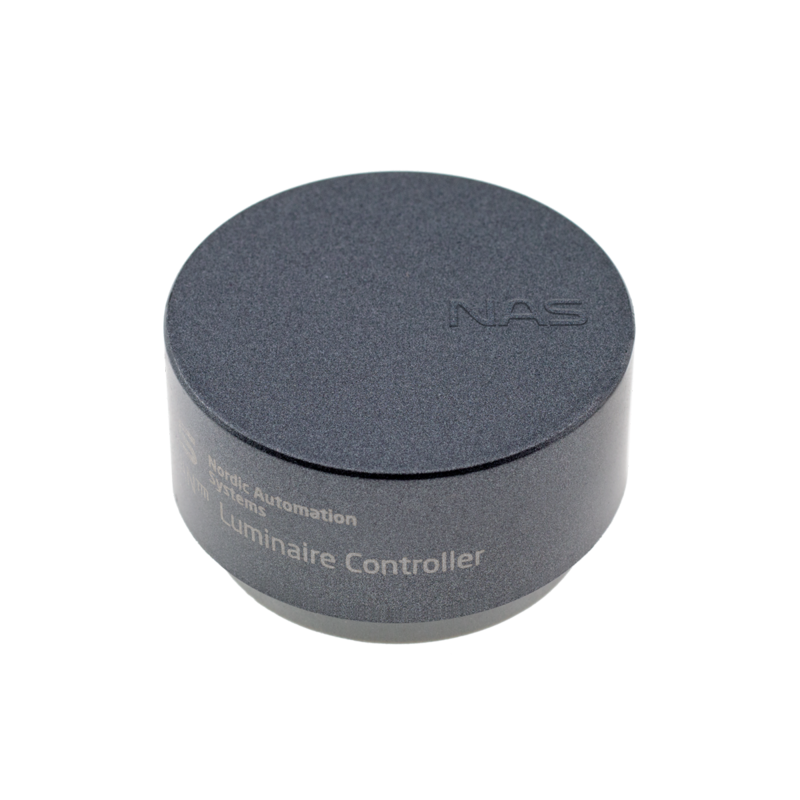 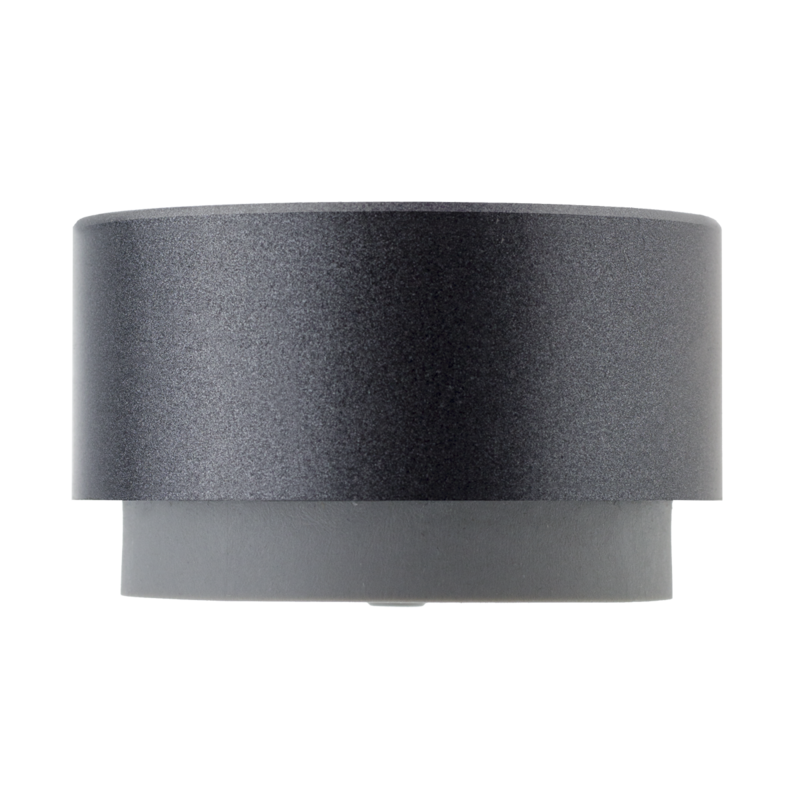 LoRaWAN™ Luminaire Controller Zhaga® 18 is an easily installable wireless device for remote control of the LED luminaires. 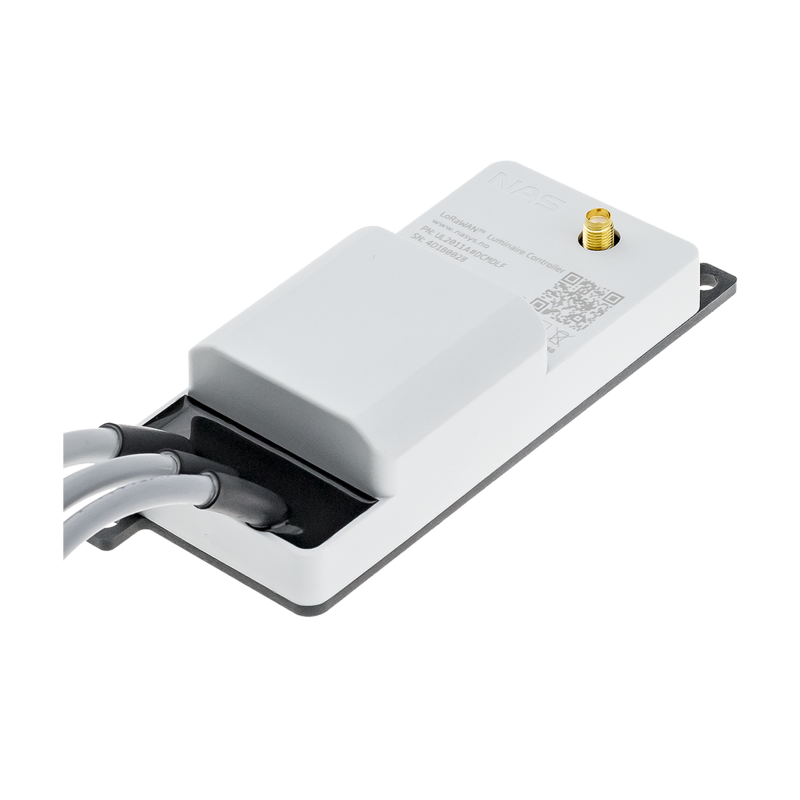 Device is equipped with Zhaga® Book 18 compliant connector and controls the luminaire through DALI or DALI-2 interface. 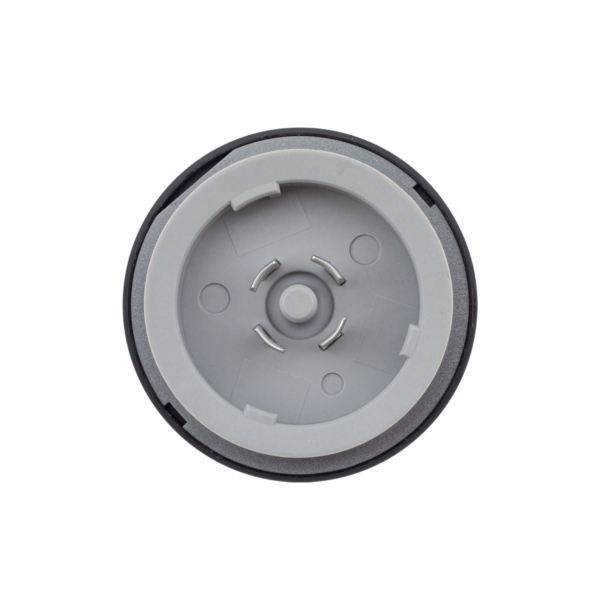 Modern and small design makes it excellent fit to various street lighting modules. 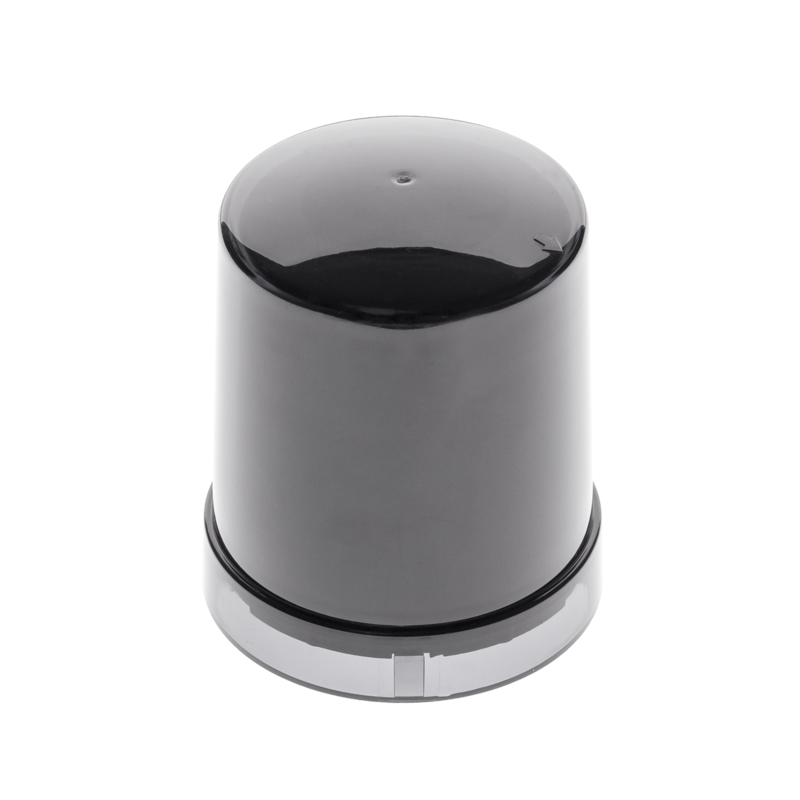 Zhaga® is a registered trademark of Philips Lighting Holding B.V.